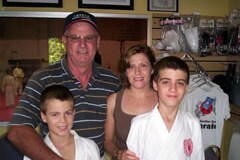 All programs at Sunshine Coast Karate are based around the traditional Chito-Ryu™ method of Karate. Like all forms of Budo (Japanese Martial Arts), Chito-Ryu™ is primarily concerned with the development of ones character. 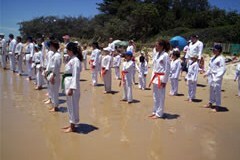 Of course throughout the study of Chito-Ryu™ practitioners also develop many practical self-defence skills while building an indomitable spirit. 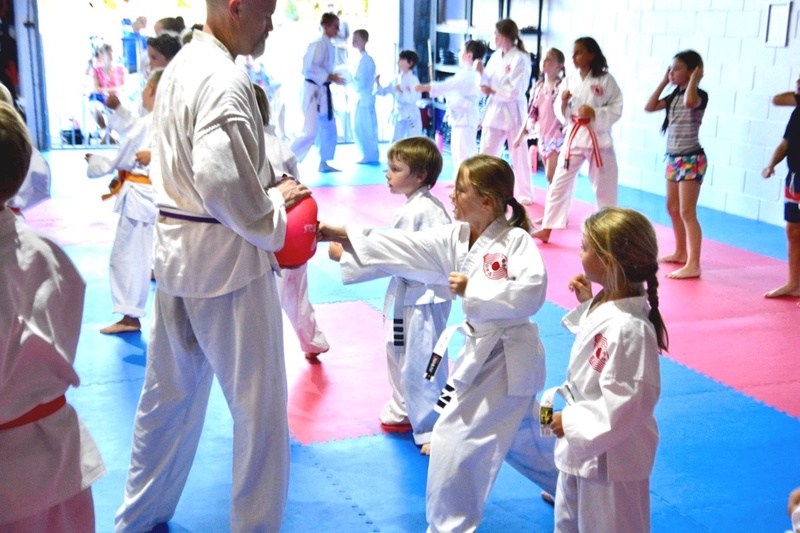 As students progress through the ranks they will move from beginner to intermediate to advanced training within their studies of Chito-Ryu Karate. 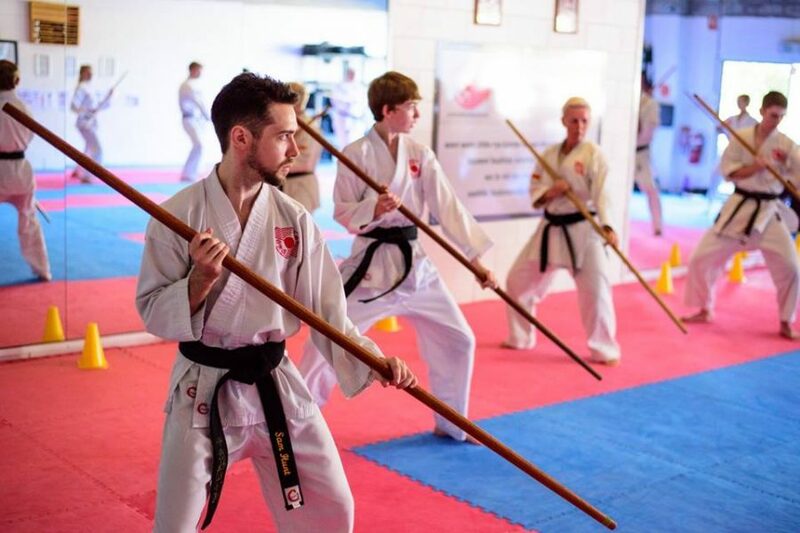 Throughout their training journey they will also have the opportunity to develop themselves via workshop intensives, holiday programs, tournaments, regular gradings, private tuition and training camps, guest instructors and more. Have fun, learn, grow and experience some great times with a great community of like minded people. Here is a glimpse of some of the additional events you will also be invited to enjoy with your family and friends. 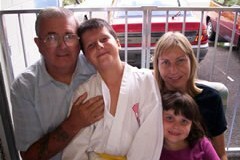 We look forward to welcoming you to our karate family. View our Training Schedule to find classes and times that suits your schedule.